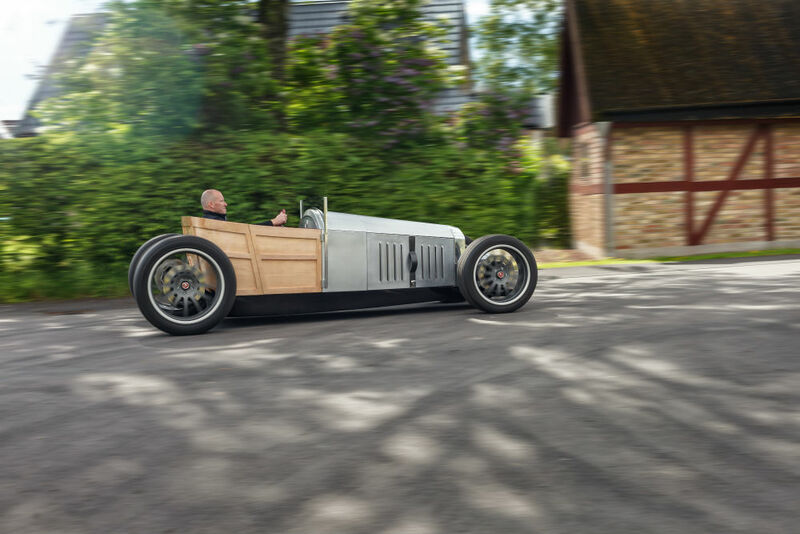 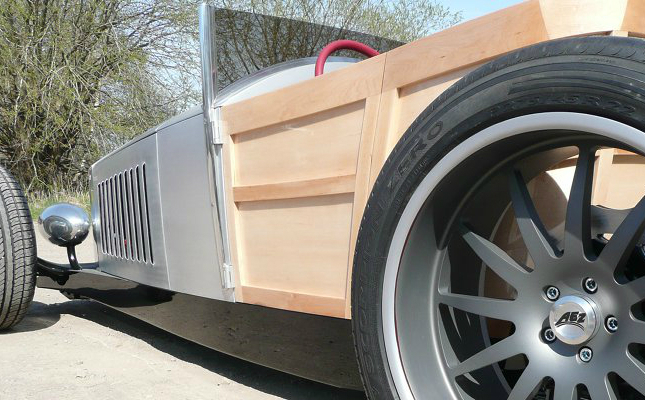 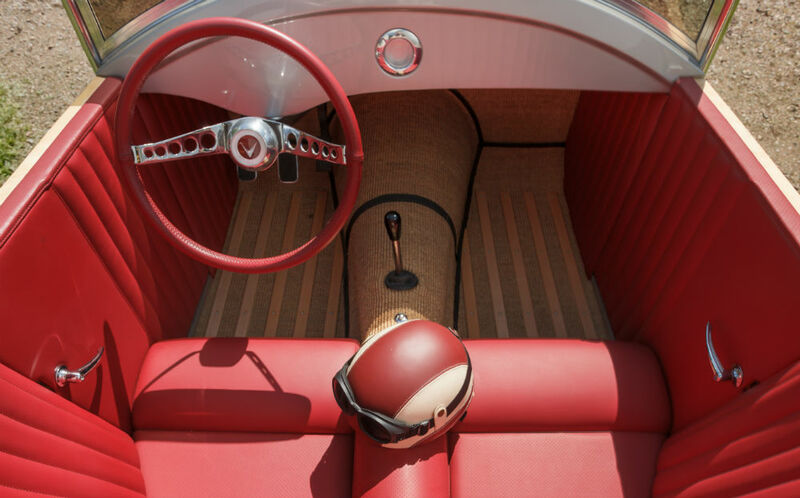 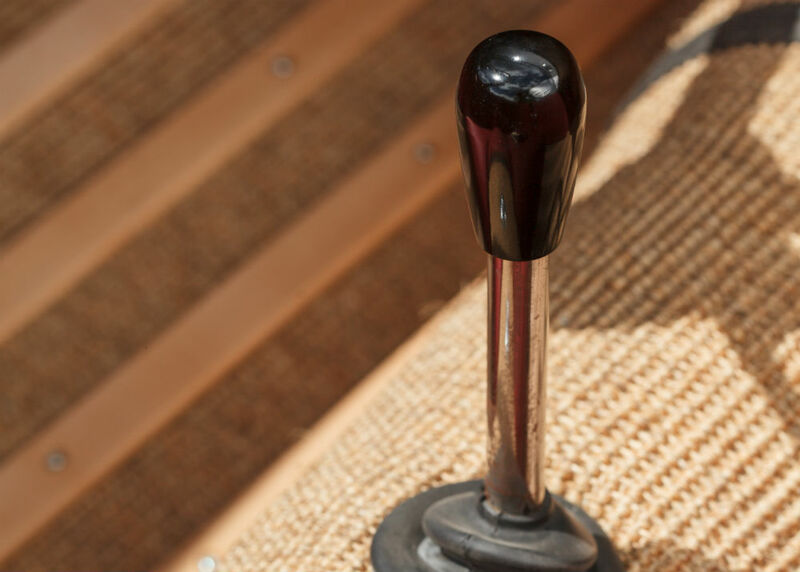 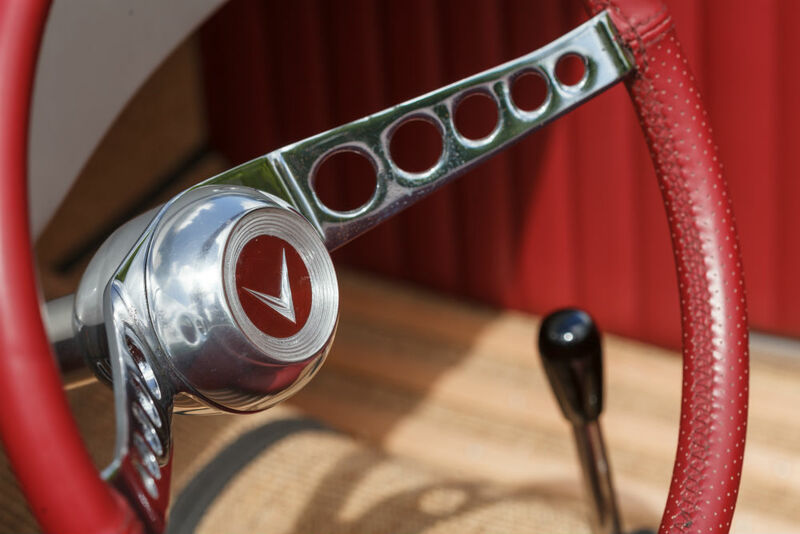 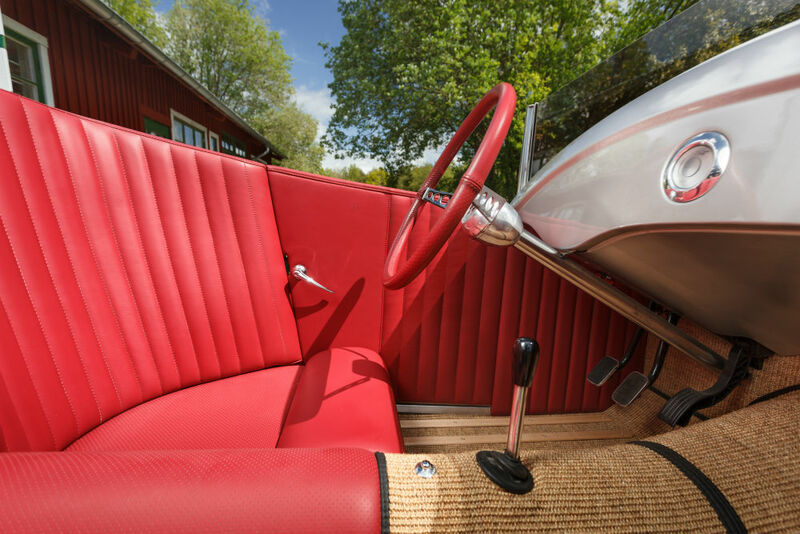 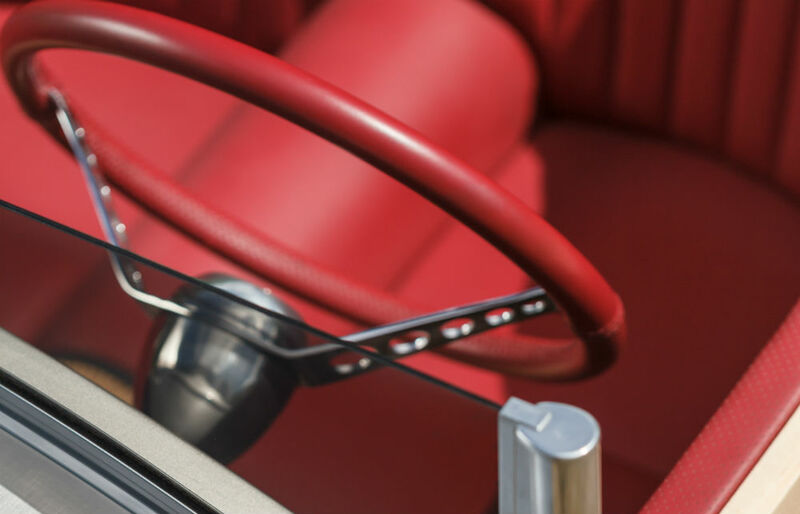 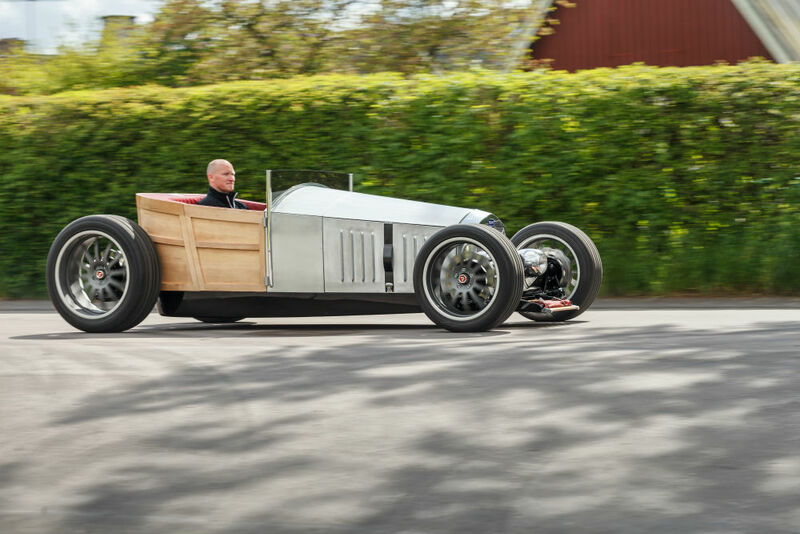 Hot Rod Jakob Woody is a unique combination of classical car building and craftsmanship allied with modern technology and design. 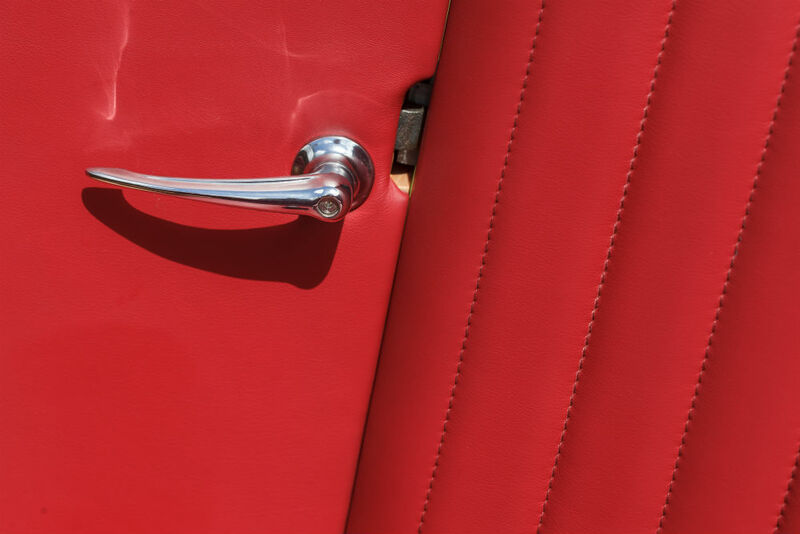 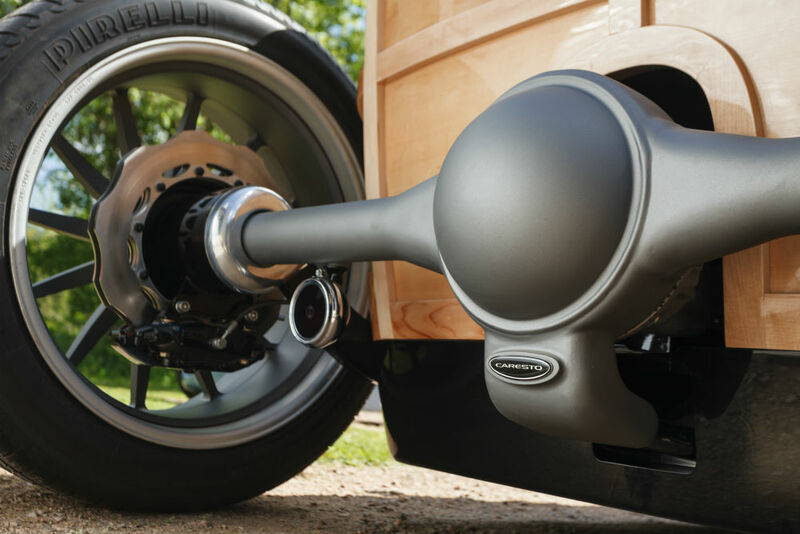 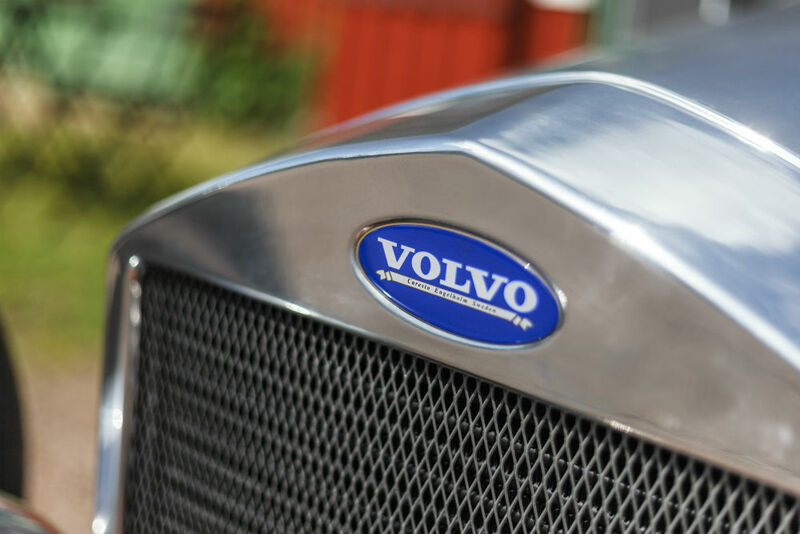 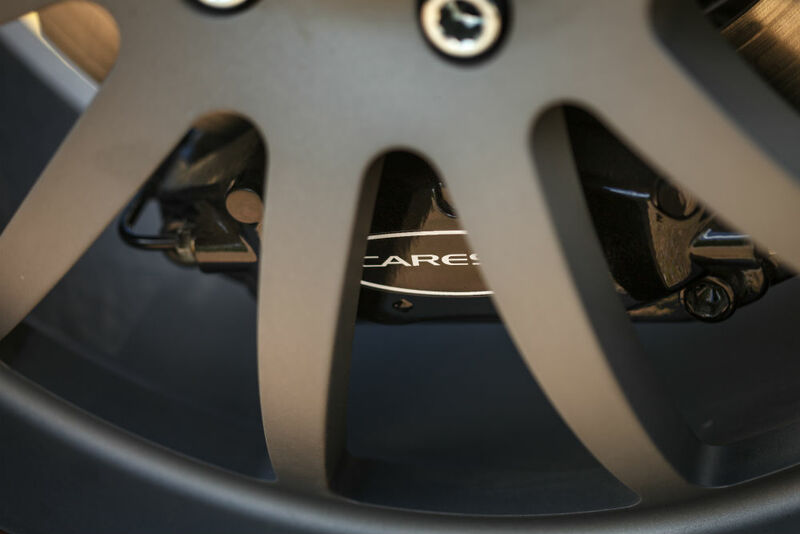 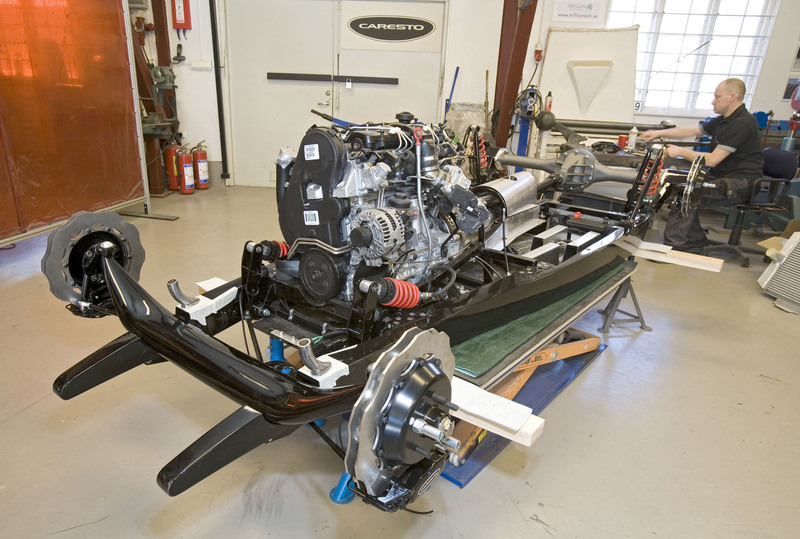 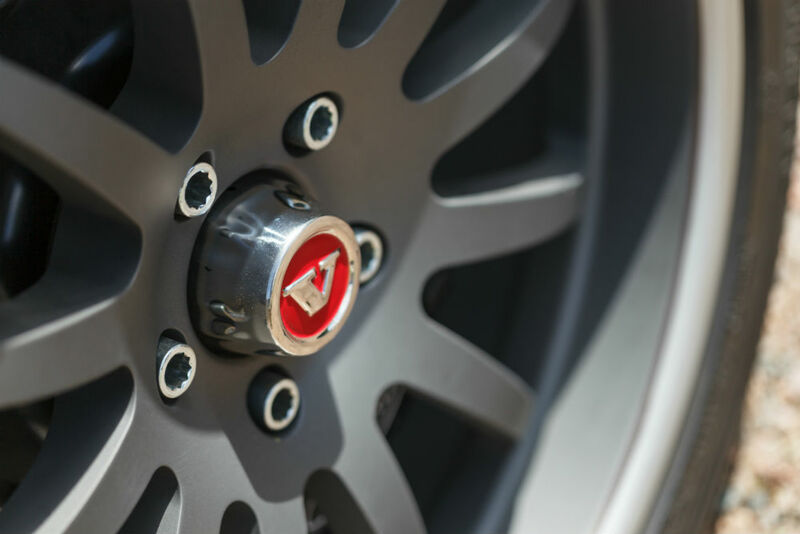 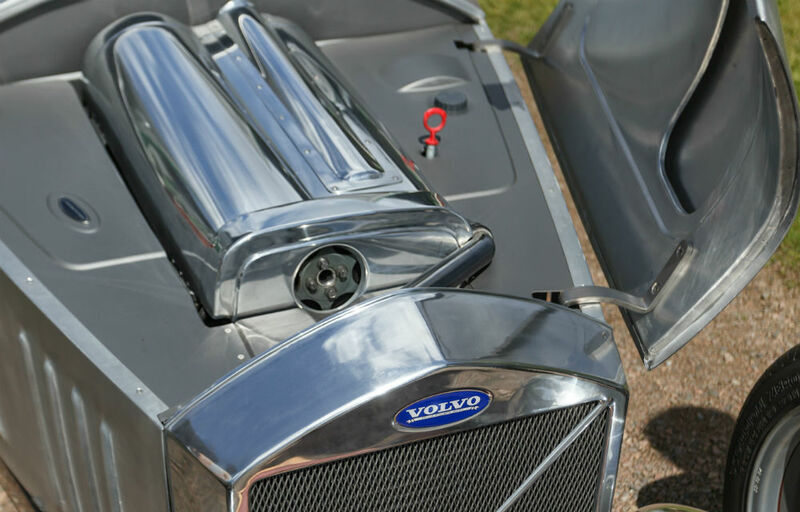 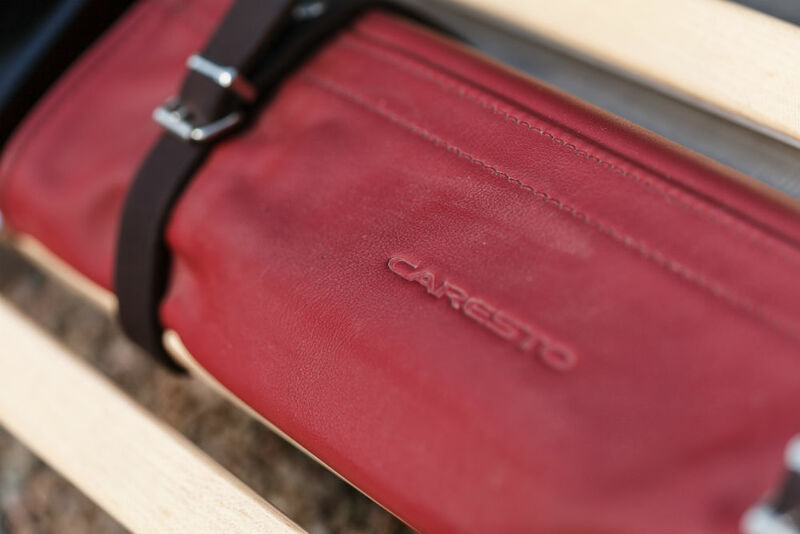 As a part of the Caresto Edition line this unique Hot Rod is the first Diesel powered engine in our line. 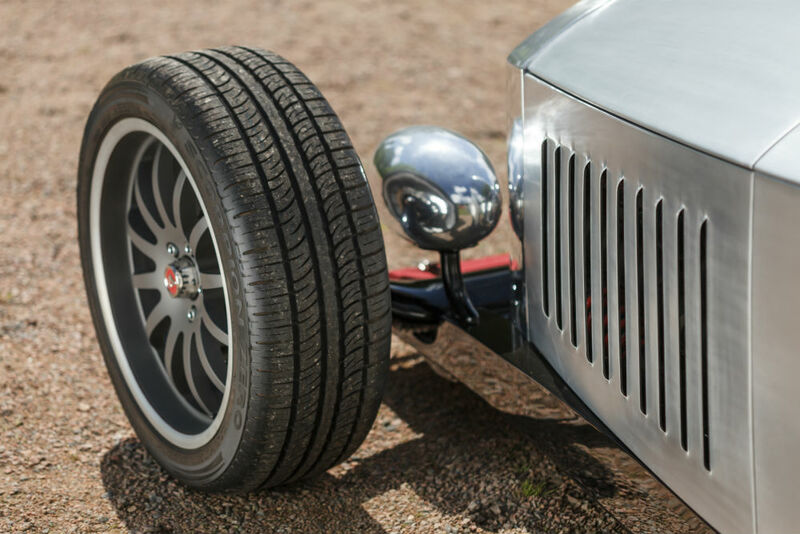 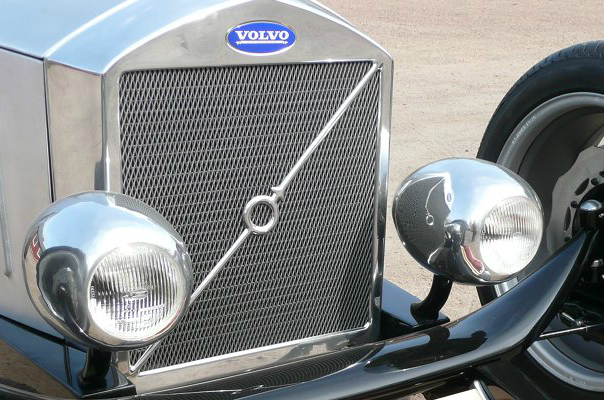 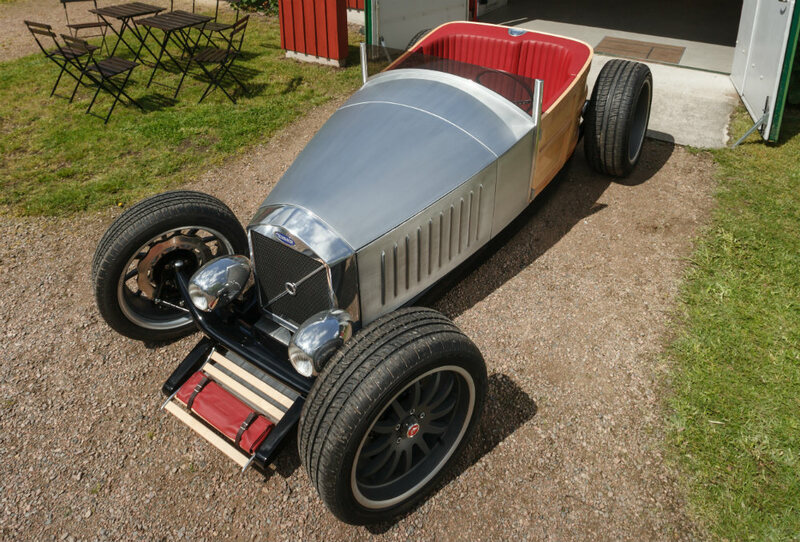 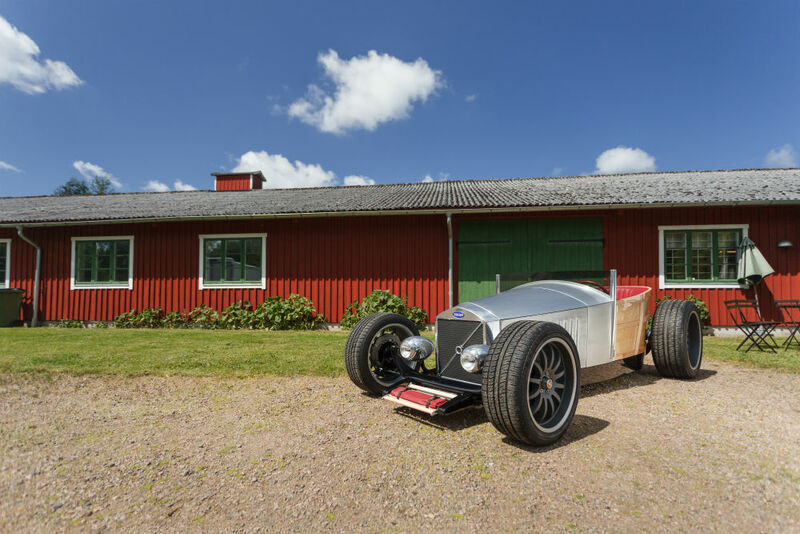 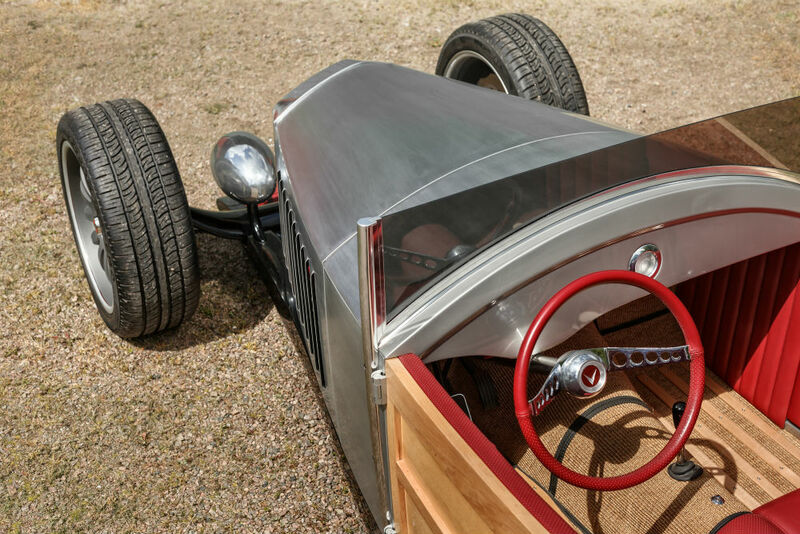 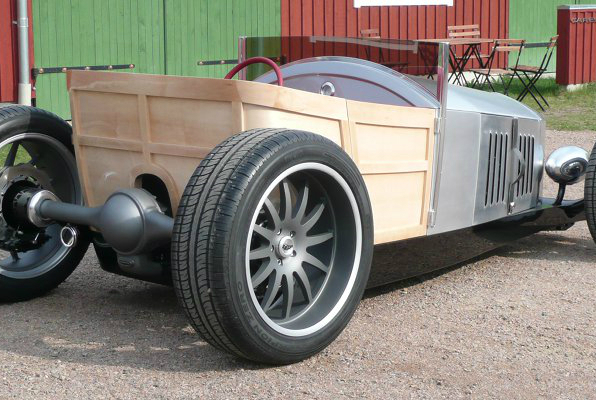 The response of this car has been over expectations and the car was awarded the Boyd Coddington Memorial Award at Elmia 2009 (Swedens SEMA). 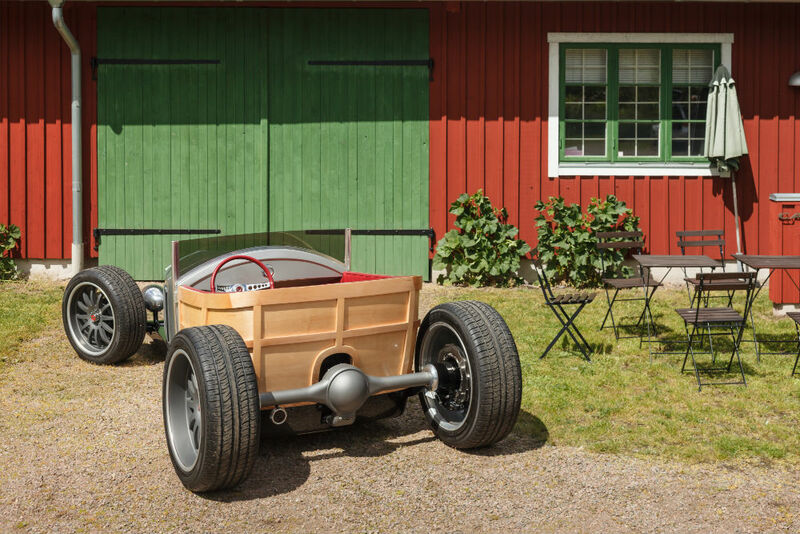 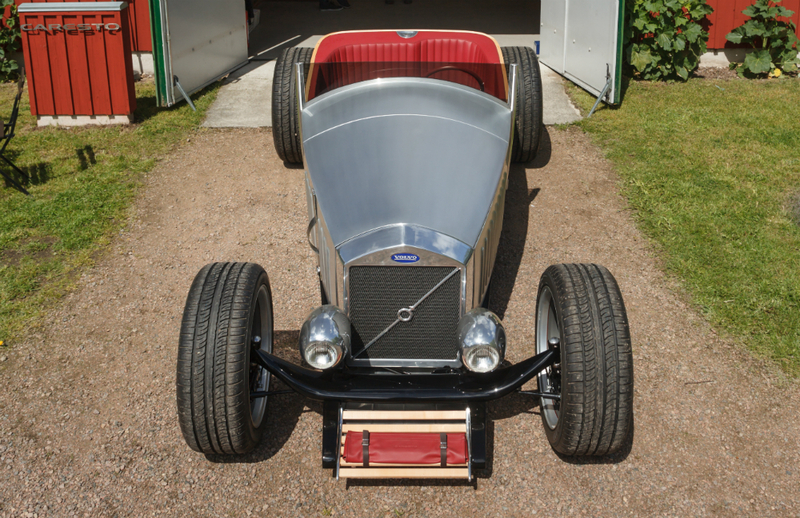 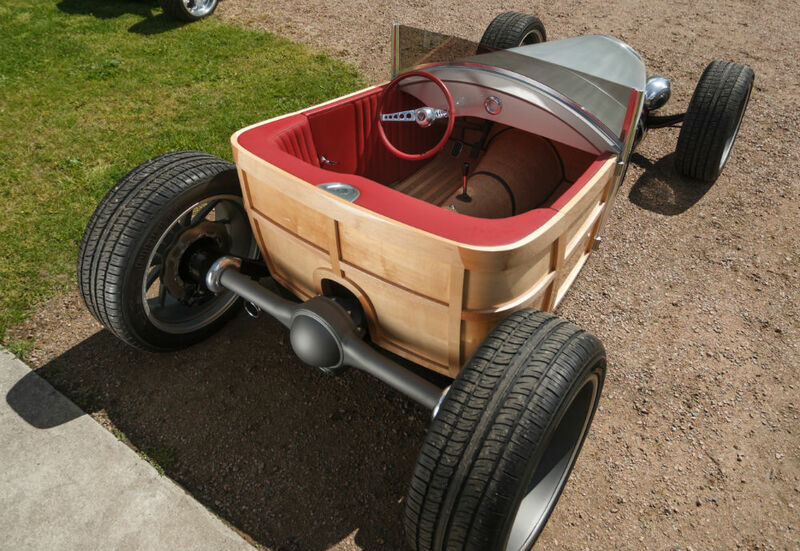 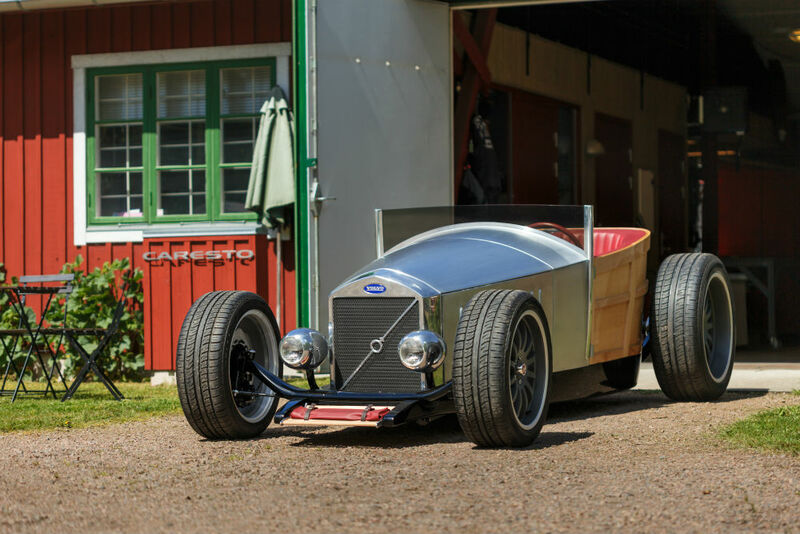 The Caresto Hot Rod Jakob Woody has been featured in magazines since 2009.